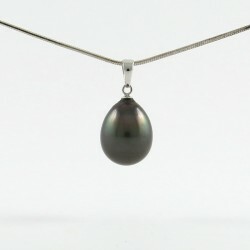 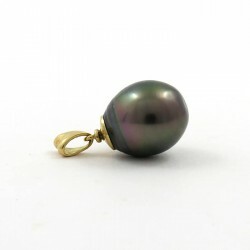 The pearl of Tahiti is very appreciated on pendant with one or more pearls associated with precious metals and stones : white gold, yellow gold, diamonds, colored stones..
We offer you a wide selection of pearls selected for their gloss and their exceptional colors no matter what is the classification of the pearls used we select the best pearls. 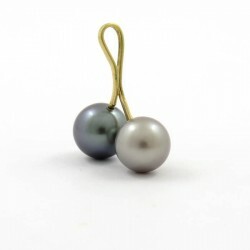 The choice of fittings is vast and the pearls various, you can use the selection by increasing or decreasing prices by clicking 1 or 2 times on the title of the column “price”. 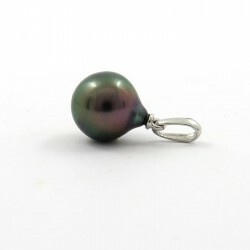 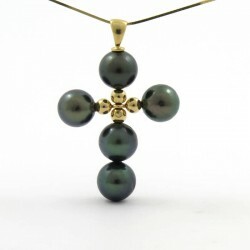 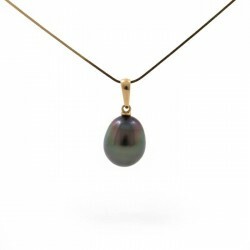 If a pendant pleases you but you wish to select a different pearl for example in the heading loose pearls, question us, we can probably make a similar jewel with the pearl of your choice.